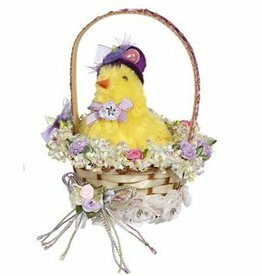 Easter and Spring Decorations Gifts and Home Decor. 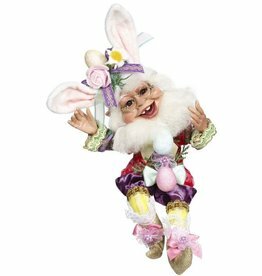 Featuring anything and everything from Easter Dinner Napkins to fun and happy Easter table top decorations and decor, Spring Fairies, Elves and Easter Bunnies from Mark Roberts , Easter Cards, Easter Gifts and Favors for your easter baskets, easter parties, or easter dinner as a table decoration or easter dinner centerpieces. 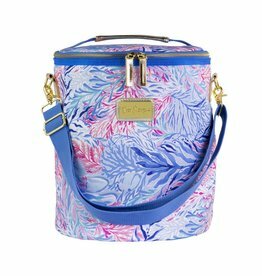 Spring into summer decorations and gifts from fresh spring silk florals and arrangements to bright spring and summer prints items from Lilly Pulitzer and Scout are super vibrant and ready for summer fun. 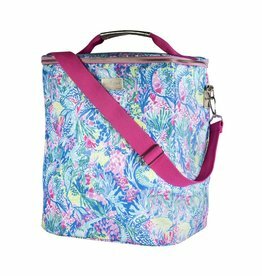 Size: 8.5 W x 5.25 L inches. 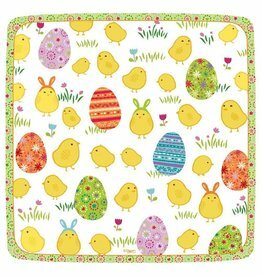 Spring Sparkle Easter Egg Decal Set in Gift Envelope Includes 2 Large Sheets with 32 Metallic and Colored Designs - Paper. by Two's Company Easter Decorations and Spring Decor. 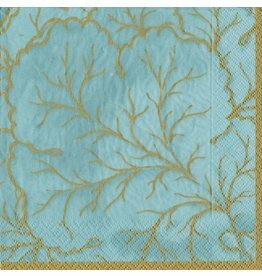 Caspari Paper Cocktail Napkins. Set of 20 Paper Cocktail Napkins per package. Size: 10 x 10 inches open, 5 sq inches folded. Printed in a certified carbon-neutral facility using non-toxic, water soluble dyes. Caspari Paper Products for Entertaining. Size: 15.25x7 inches. 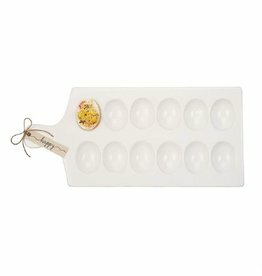 Ceramic deviled egg paddle board features printed canvas grommeted tag. Decorations Gifts and Decor. 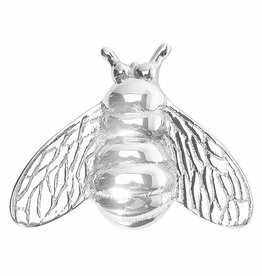 By Mud Pie Gifts Home Decor and Serveware for everyday, birthday gifting, seasonal and holiday entertaining.